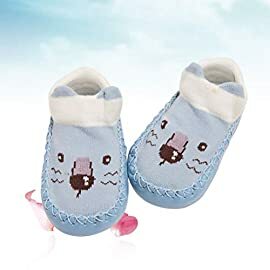 At Babaloo, we have a fantastic range of kid’s shoes, with items available for all different types of occasions and events. 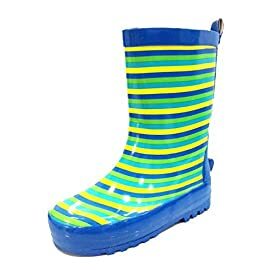 We have many different shoes including boots and wellies, first walkers, football boots, party shoes and many more. 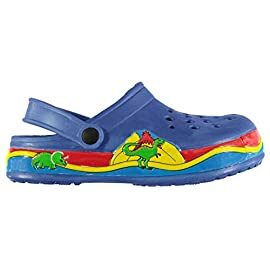 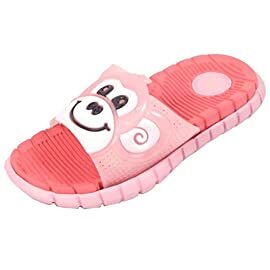 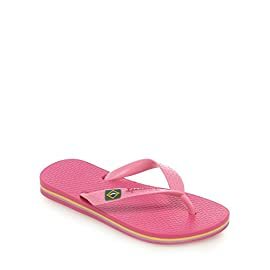 Our extensive range of children’s shoes can be purchased based on your individual requirements, with a variety of different types and colours available for boys and girls at all stages of their childhood. 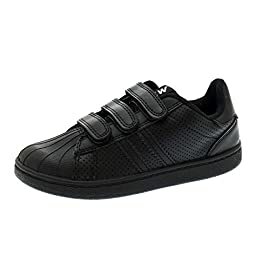 Our comprehensive range of shoes includes a fantastic list of big name brands including Adidas, Converse, Crocs, Nike, Ralph Lauren and many others. 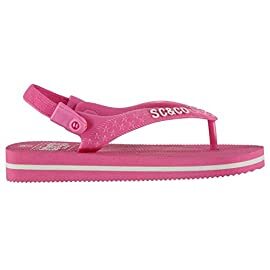 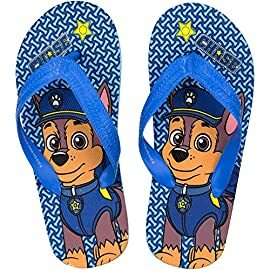 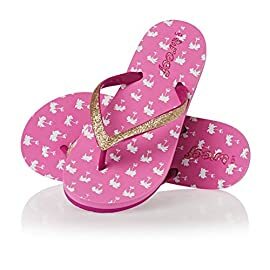 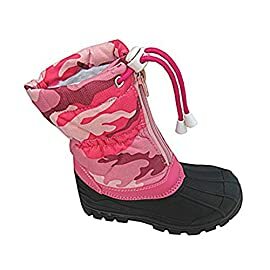 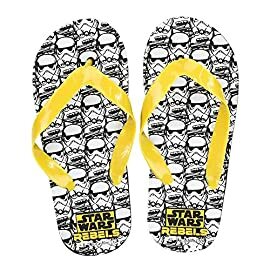 Many of our shoes, particularly boots, wellies, sandals and flip flops, can be purchased in character themes, with Paw Patrol, Frozen, Minnie Mouse and other Disney characters amongst some of our best sellers. 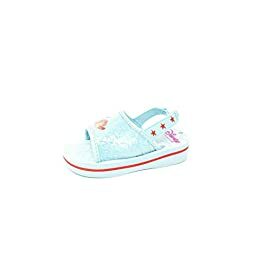 A key aspect of our range of shoes is our selection of first walkers, with many different styles and colours to suit both boys and girls. 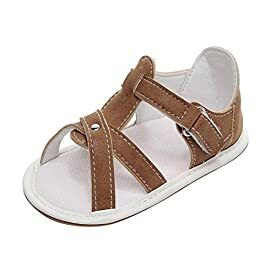 Our first walkers include trainers, shoes, sandals, winter boots and more, perfect for your new born baby. 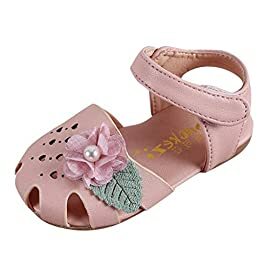 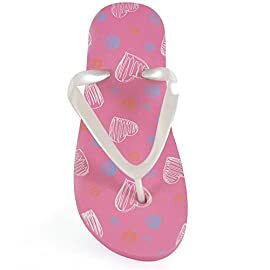 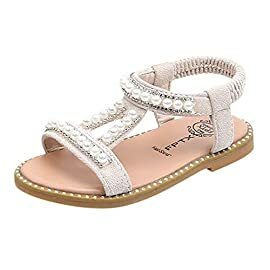 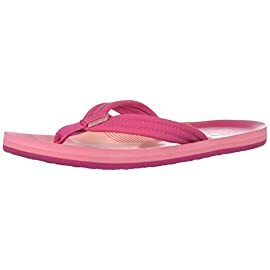 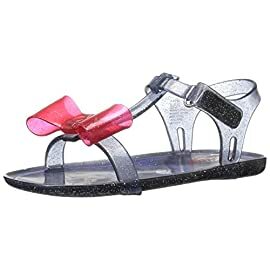 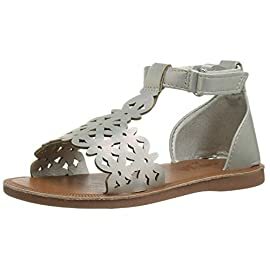 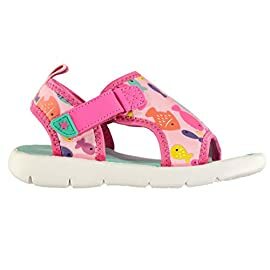 Here at Babaloo, we are passionate about providing high quality kid’s shoes and are very confident that whatever you are looking for, Babaloo are sure to have the best product for you.